I am a choco-holic. There. I finally said it. I couldn't resist these goodies no matter how hard I try. Everytime my Dad goes home from abroad, my family would always go to Duty Free to buy "pasalubong" for Dad's friends and relatives. 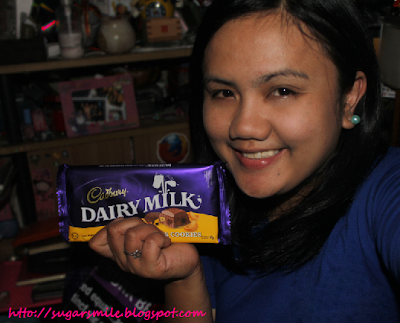 And I couldn't remember a time where we don't get our favorite Cadbury Dairy Milk Chocolates. Believe me, my Mom always hoards them, especially the bite-sized ones. Over the years, the Cadbury Dairy Milk Fruit and Nut variant became my favorite. It's chewy and the sweetness is just right. 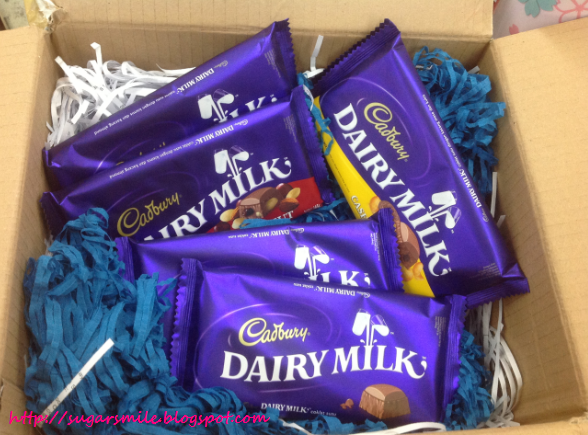 I never tasted any other chocolate that complement with the fruit like Cadbury Dairy Milk did. And just recently, I was enthralled with the Cashew and Cookies. I didn't know that these two could match, but kudos to those who invented these. Since Cadbury Dairy Milk has been a household name for us, I always enjoy these chocolate goodness with my family, especially my Mom. I'm pretty sure that she'd always enjoy the smooth and creamy chocolates, no matter what kind of flavor they are. 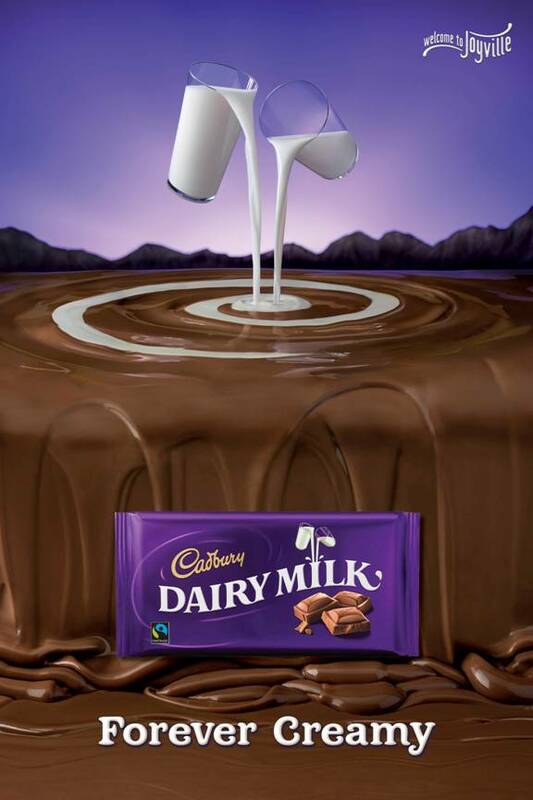 And as a Cadbury Dairy Milk choco-holic, I always wanted them soft. 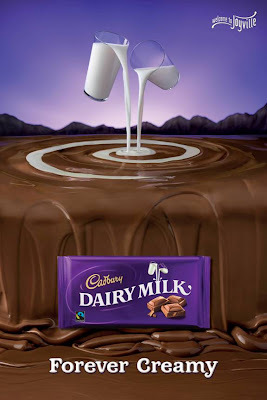 Because it is know for its creaminess, you can taste its milky goodness that way. It's really a perk-me-upper and you know what they say, chocolates make you happy. So let's fill our tummies with this sugar rush!